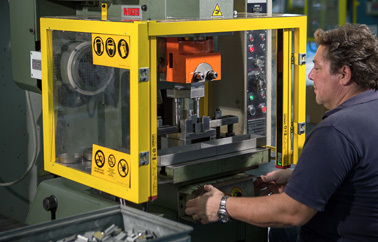 Bending is a deformation process that can be done with specific integrated press brakes or with mechanical presses in which a specific bending mould is inserted. 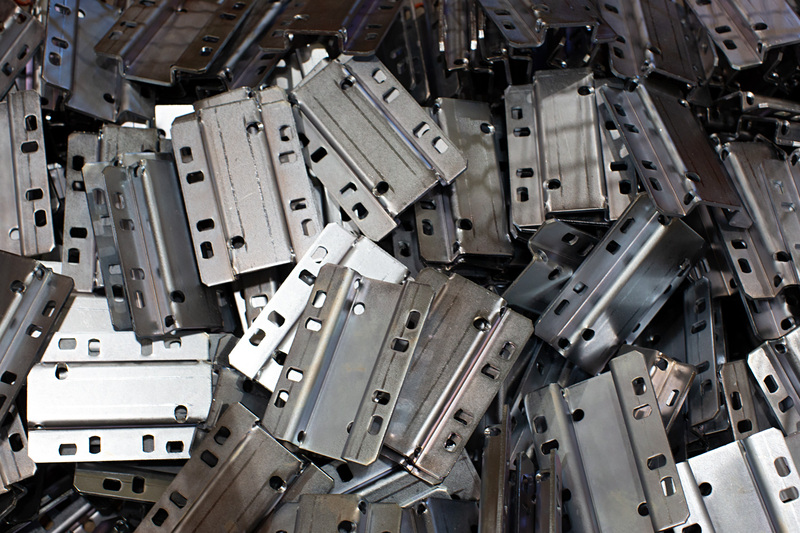 In simple terms, we can define the process as a manual one with a press brake and as an automatic one with a mould. 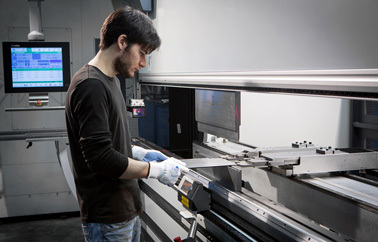 Bending using a press brake is generally done for processing small quantities of parts: since there are no costs for making the mould, it is more economical to use this technique for limited production. 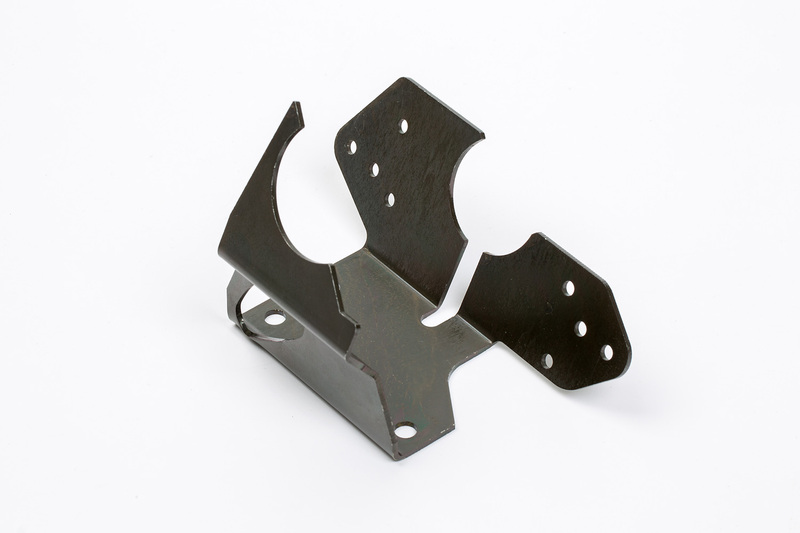 Often customers wish to use this kind of bending technique for the first commission and later, if the item was successful and the request increases, a mould is built for bending. 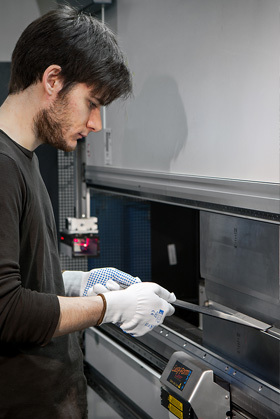 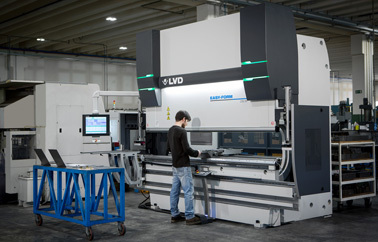 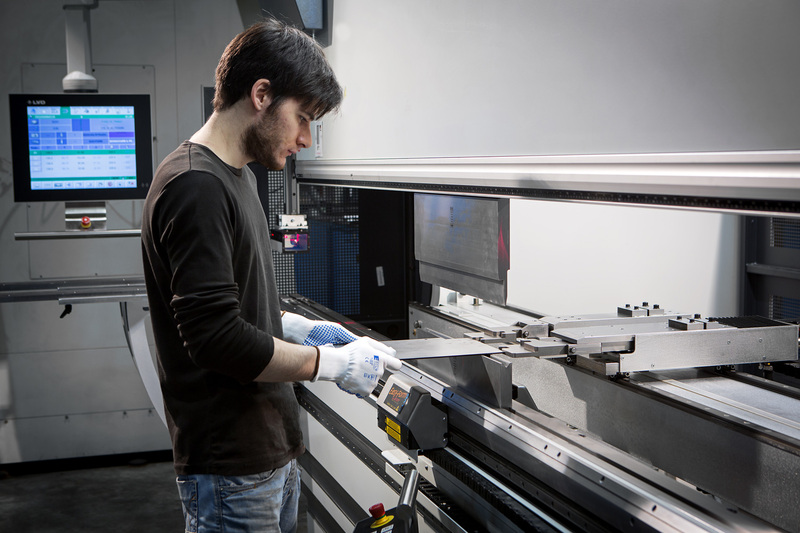 Mevar has state of the art numerically-controlled LVD press brakes with Touch B touchscreen. 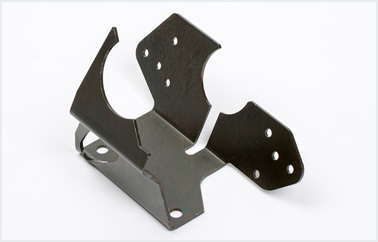 They come with the innovative Easy Form system that guarantees narrow tolerances compared to the bend angle. 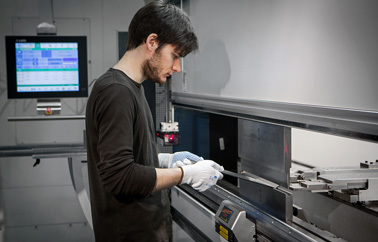 The Easy Form system also offers another advantage: to correct and monitor the process in real time through the Touch-B screen, so that every part is deformed correctly from the first fold. 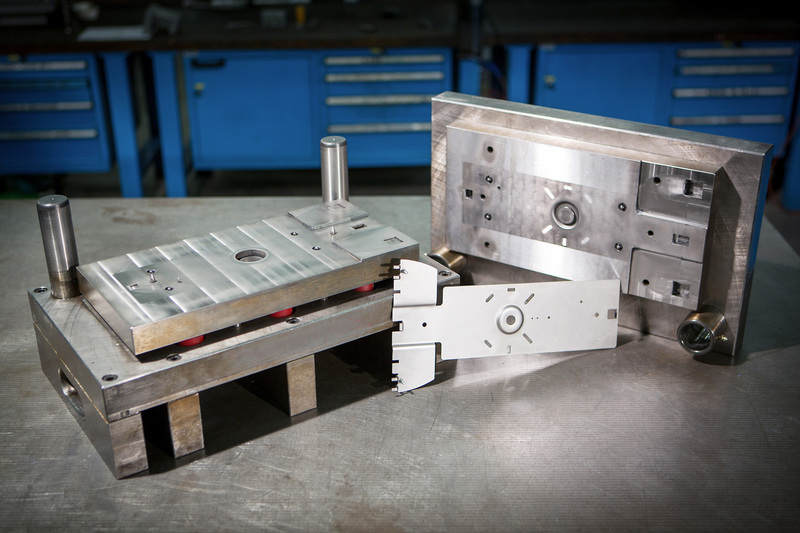 This technology makes it possible to quickly make parts for any sector. 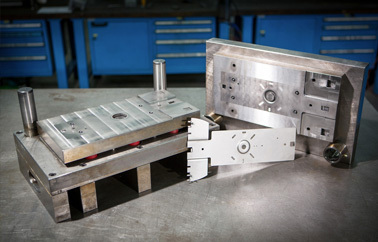 Mould bending is done through use of a mould mounted onto a press. 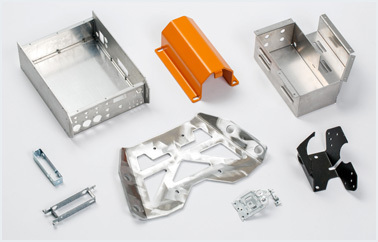 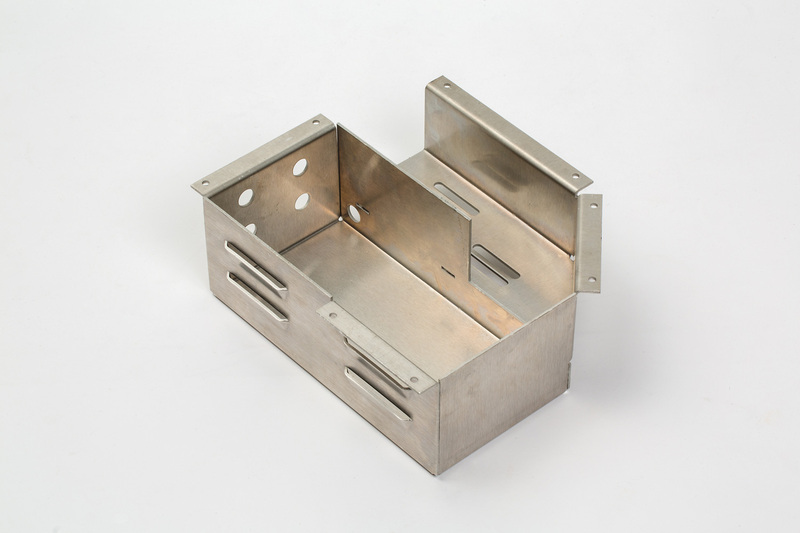 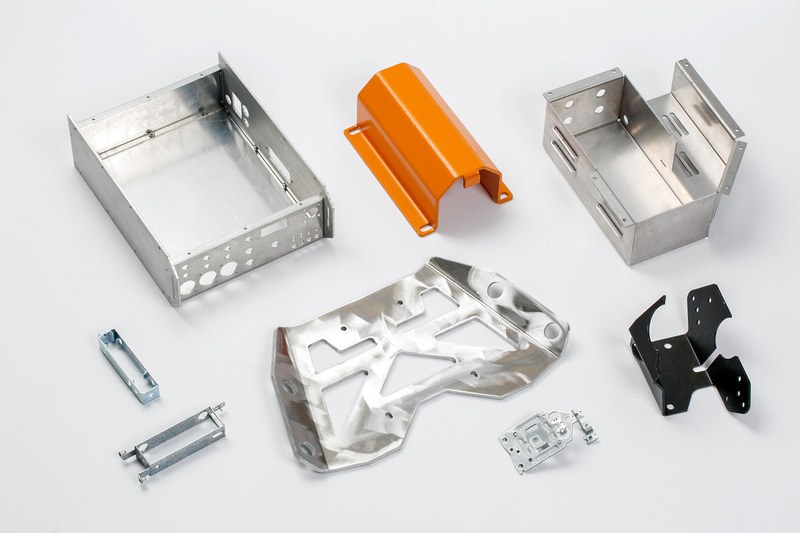 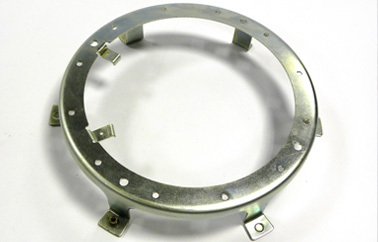 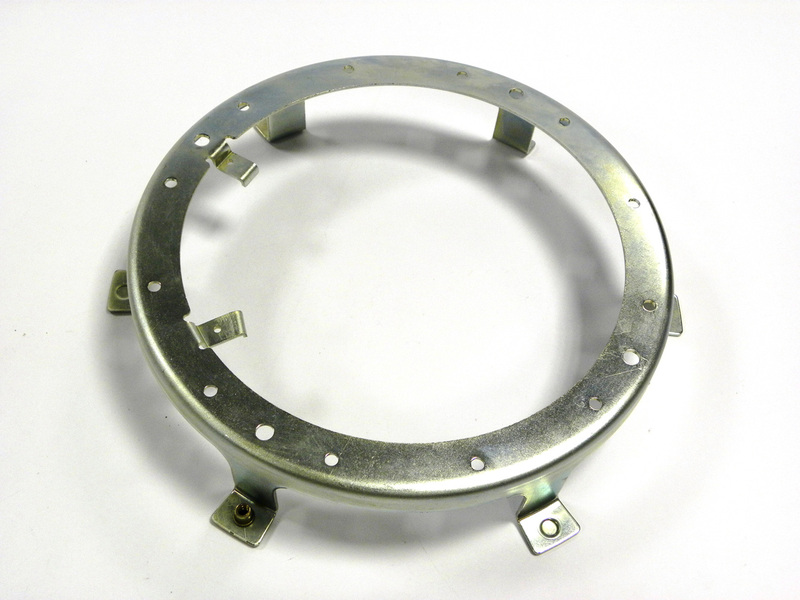 This is the solution generally used for the processing of numerous pieces because a production run amortises the initial cost of the mould and allows for easier serial production. 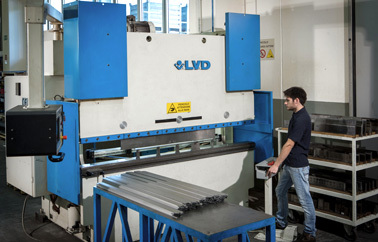 Compared to bending with a bender, that with a press brake ensures greater speed and offers the possibility to make several bends contemporaneously. 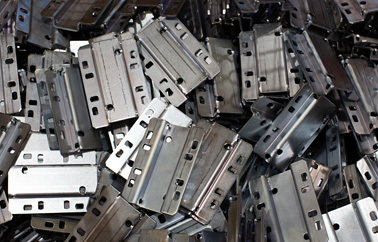 Our company has 9 mechanical presses that can be used for bending operations. 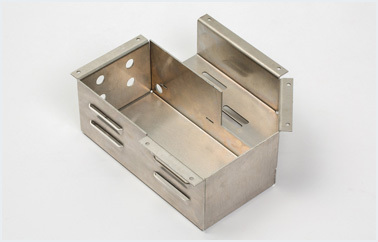 Based on the type of bend requested and based on the thickness of the sheet metal, presses with differing tonnages are used. 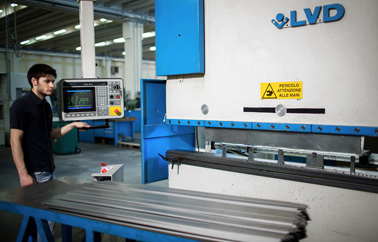 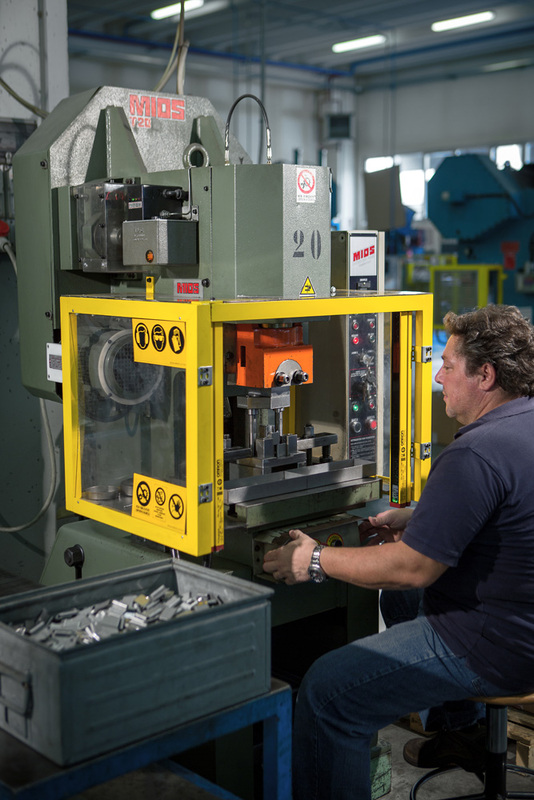 An important advantage that Mevar offers is the possibility of designing and building the mould internally for the perfect bending for processing your items. 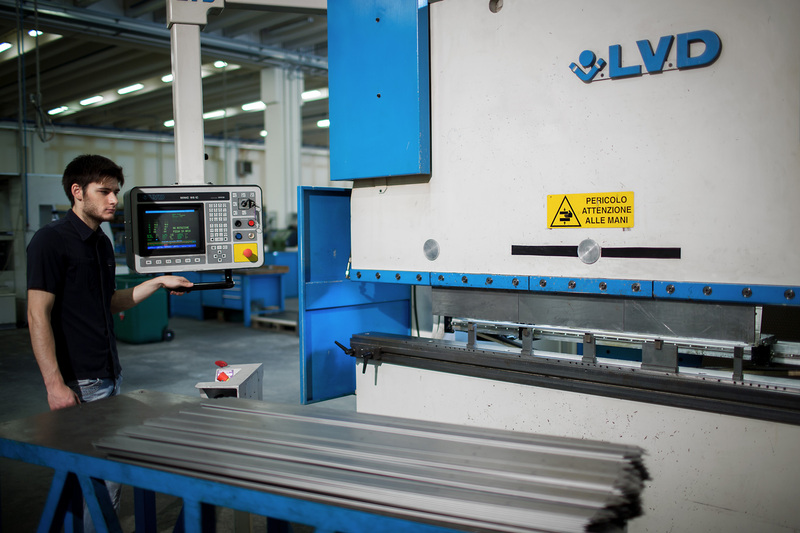 Our Technical Office is at your disposal to find the most suitable solution for every kind of process, ensuring significant savings.